OpenTable’s app update is now available globally for all iOS users of the OpenTable app. Android support will be launched shortly. 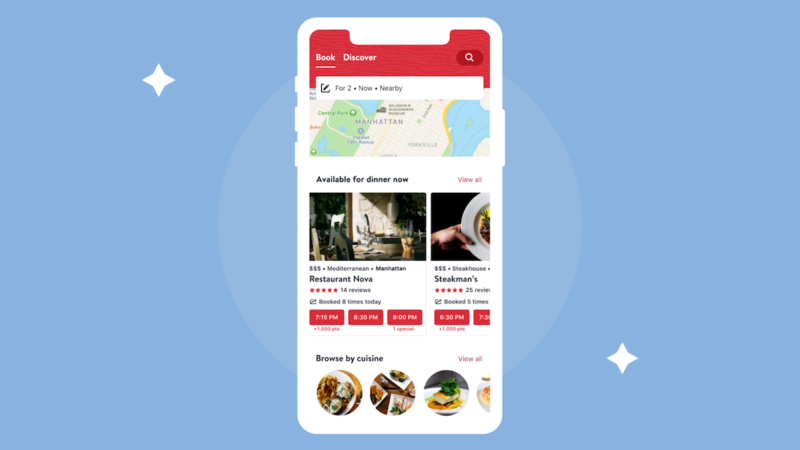 Share your experiences with the redesigned OpenTable app with us here in the comments or over on Facebook, G+, Instagram, Pinterest, or Twitter. And, remember to snap + share your #dishpics with us on Instagram for a chance to win in our weekly giveaway.